Sandy Beaches is set on the Yorkshire coast with views across the sea and direct access to our sandy beach, the park is perfect for family holidays or just somewhere to relax. 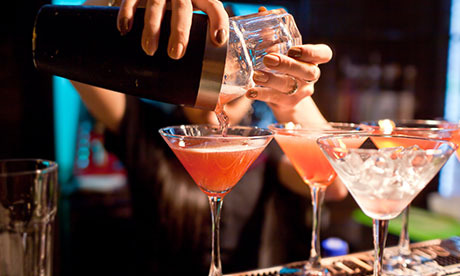 Whether it's a quiet pint, a game of bingo or some excellent entertainment from the area's best live artists, there will always be something to enjoy at the Sandy Beach Club. 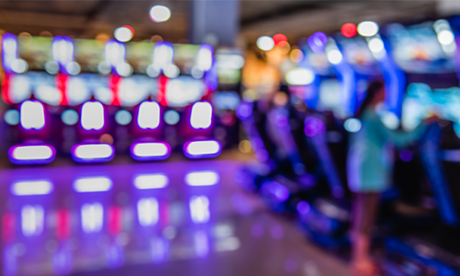 We have a great selection of features and facilities to keep the family entertained, and we are just a stone's throw from many of Yorkshire's top attractions & events. We always keep a good selection of new and used holiday homes for sale at the right prices. Luxury has never been more affordable! Check out our stock list for further details. 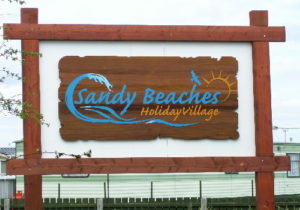 Sandy Beaches Holiday Park has been welcoming families and couples of all ages since 1948. 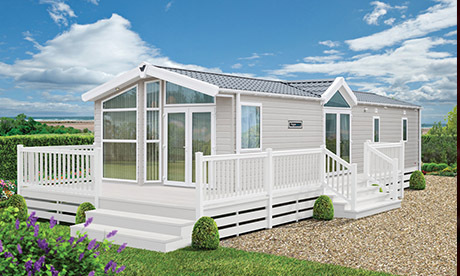 Offering a holiday park with a range of modern and comfortable static caravans, well equipped with everything you need to make the most of your time in the beauty of North Yorkshire. With direct beach access Sandy Beaches offers the perfect family location on Yorkshires East coast. Only fifteen minutes from Withernsea we have the ideal location to explore Yorkshire's beautiful coastline. Next door to the beacons nature reserve and only 3 miles from Spurn Point nature reserve this idealic location offers the some of the best walks around. If you don't fancy a walk then why not relax in fornt of the open fire in our Adult only bar or enjoy the entertainment in our family room. Whatever you are looking for we're sure you will be happy at Sandy Beaches. Our friendly staff are ready to help you by telephone and email. We have all our latest caravans for sale online and if you require further information or would like to arrange a site tour feel free to get in touch. Don't just take our word for it, feel free to browse through our online gallery. Here you will find shots from around our park including our entertainment and brand new outdoor play area. Whether your looking to stay, buy or invest in your own holiday retreat. Sandy Beaches Holiday Park is the perfect opportunity. Take a look at our beautiful surroundings & site facilities. Here at Sandy Beaches we pride ourselves in having something for everyone. 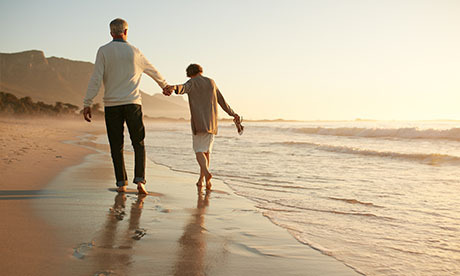 Sea & River Fishing, Bird Watching and Walking are just some of the ways you can spend time relaxing.